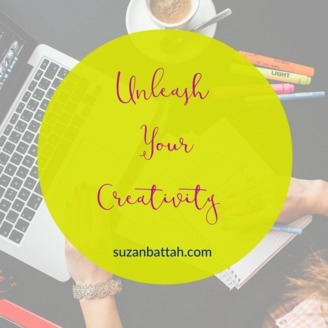 Join award-winning Screenwriter and Film Director Suzan Battah on her journey to overcome fears, anxieties and limiting beliefs as she unleashes her creativity to the world. Follow her creative process as she writes novels, creates screenplays, develops graphic novels and produces entertaining films to share with fans. https://www.imdb.me/suzanbattah. Jimmy George, aka Script Butcher, has been writing and producing films for over a decade. Along with optioning several screenplays, Jimmy has lent his name as co-writer/co-producer to six award winning feature-length films, garnering rave reviews, and boasting international distribution. He has a talent for engineering fun and innovative productions on shoe-string budgets with few of the modern technological marvels used in major Hollywood blockbusters. Each of his films have been praised for circumventing their meager budgets, standing out through memorable storytelling. Jimmy co-wrote and co-produced WNUF Halloween Special (2013), which won numerous festival awards, alongside national press from The New York Times, VICE, MTV, Birth.Movies.Death, Fandango, and Red Letter Media, and is currently available on the AMC Networks’ streaming service, Shudder. After tearing up the festival circuit, his most recent film, Call Girl of Cthulhu generated enormous buzz in the horror industry. Harry Knowles of Aintiticoolnews declared it “fun, better than it should be and quite splattacular.”. Jimmy’s current project (and his seventh feature), What Happens Next Will Scare You, will be released next year. In addition to writing and producing, Jimmy has a passion for helping creators succeed. As the Script Butcher, he consults with screenwriters, empowering them with the necessary tools to sharpen their scripts into dynamic stories that slice through the competition. 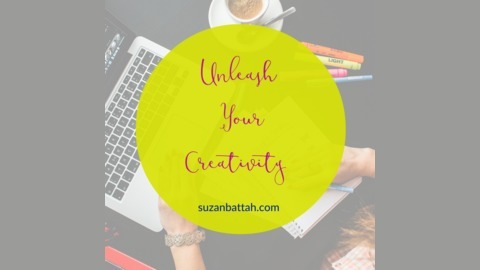 Suzan Battah is an Award Winning Screenwriter and Film Director as well as Fantasy Author. Don't forget to SUBSCRIBE to the Podcast and if you enjoy the episodes please rate and leave a review. If you love the Surrender to Creative Freedom podcast please rate it, leave a review and share out to your social media friends and family. Episode 21: Creating More Romance in your Life.